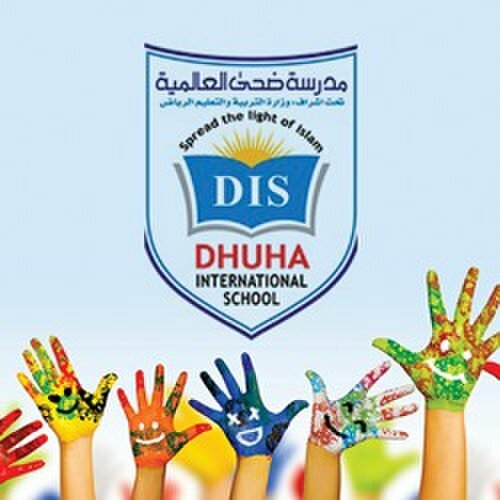 Set foundation in 2008, Dhuha International School is an independent, Ministry - Licensed school serving Pakistani community from a wide variety of backgrounds. 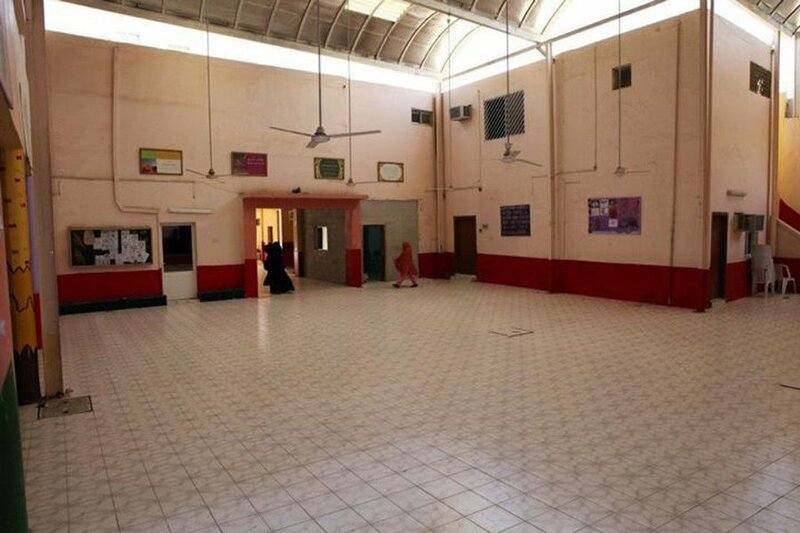 It is one of the finest schools in Riyadh. 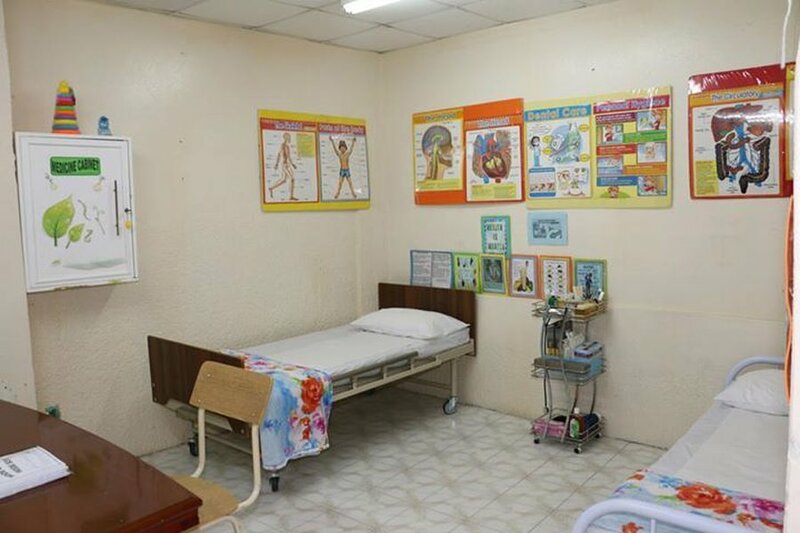 Our motto "learn today, lead tomorrow" emphasizes our belief that young generation is our future leader. If we have to be prosperous & successful in the world, we have to polish our young ones and bring out the skills & abilities which are hidden in them in order to be a successful nation. 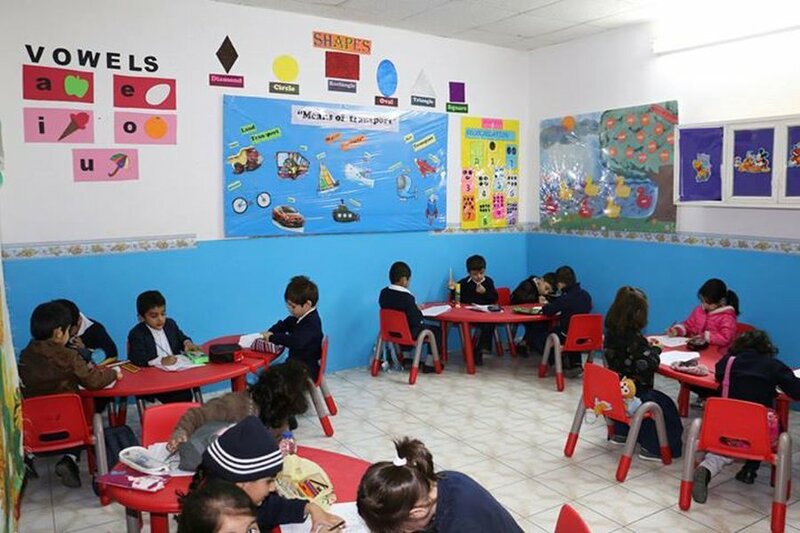 Dhuha International School provides children with the excellent quality education & teaches them the moral values & skills to face the challenges of the future. 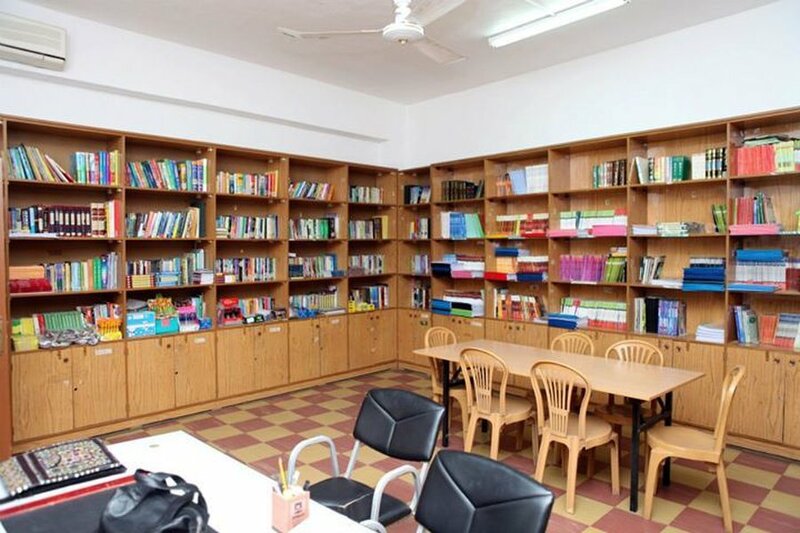 Our school not only provides excellence in major subject like English,Maths, Statistics but also provides an environment where student can learn and understand their code of life - Islam. 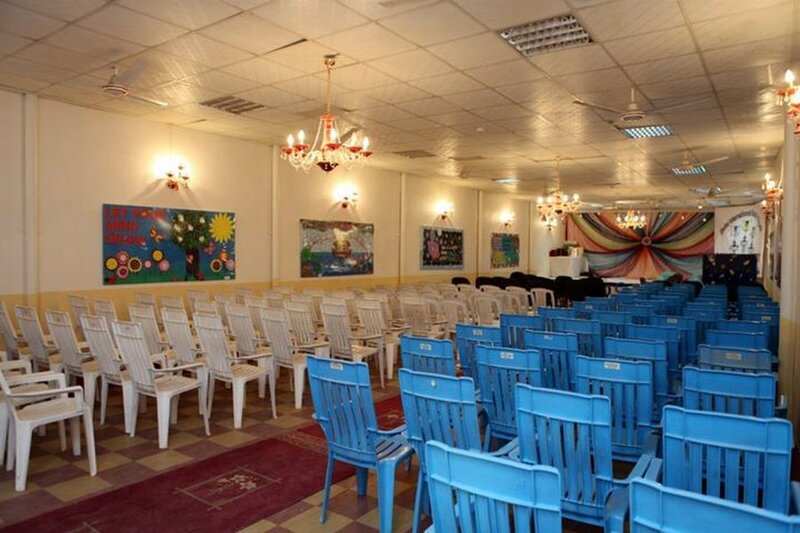 In this regard we also teach our students Arabic language, recitation and Hifz of Quran, its translation and various other aspects of Islam like performing Salat etc. 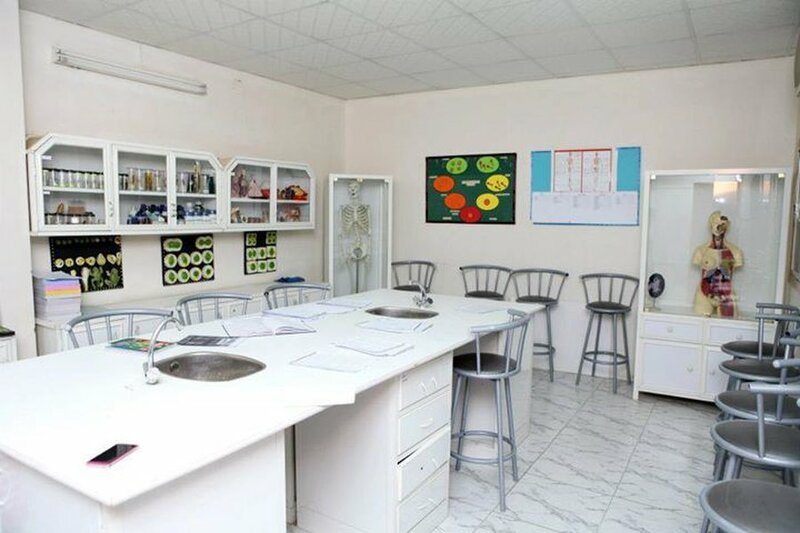 Our statuses enable us to build on our achievement across the curriculum, develop innovation & strengthen the ethos of the school as an inclusive but distinctive International School.